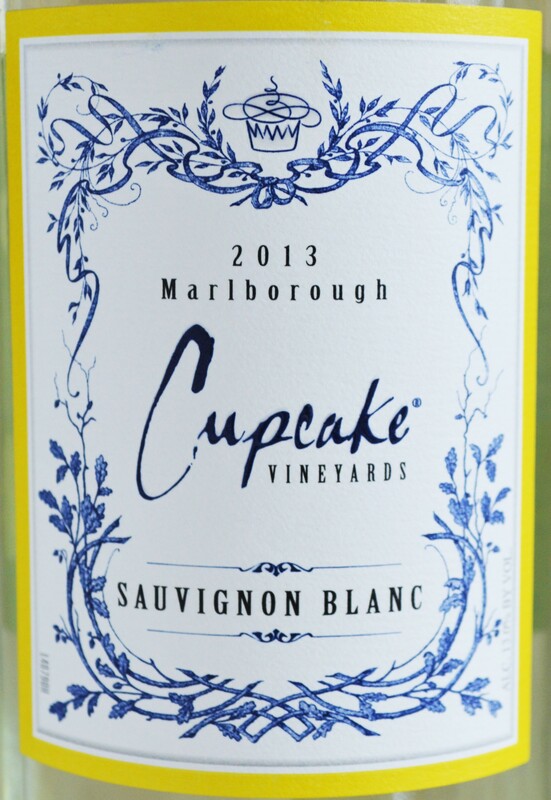 Chances are that you’ve either seen or know of the Cupcake Vineyards Sauvignon Blanc. It’s usually prominently displayed in every supermarket wine section across across America. So today at The Fermented Fruit my mission of unearthing the wine bargains we’re all searching for continues. I love these missions; and I love Sauvignon Blanc too. Some are full of tart citrus while others are much more earthy and mineral driven. My favorite Sauvignon Blanc’s have a grassiness and an oily viscosity to them. The wines with these characteristics usually hail from New Zealand, especially the Marlborough wine-growing region there. Having said that, I haven’t met too many Sauvignon Blanc’s I haven’t liked for their sheer refreshing drink-ability. 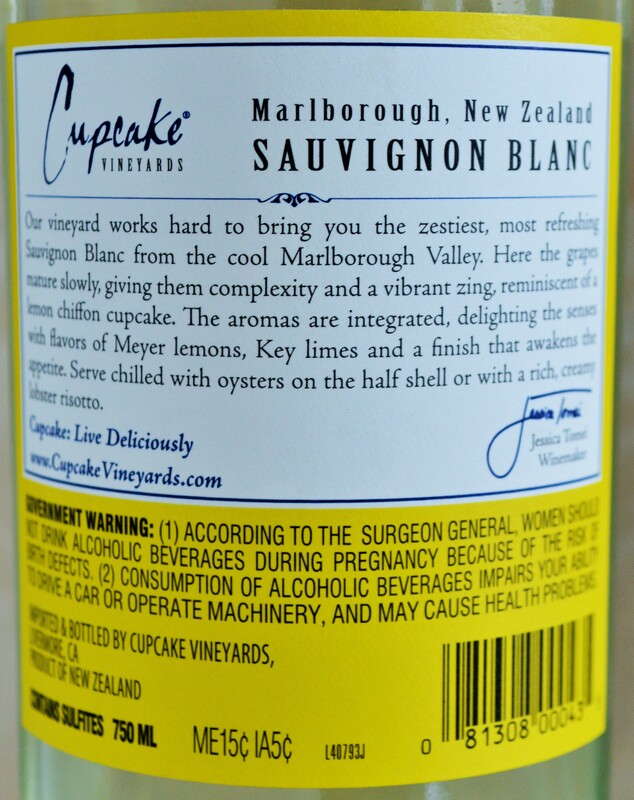 The Cupcake Sauvignon Blanc just so happens to come from Marlborough and it has been quite some time since I’ve sampled it. The low price and prominent positioning in the Costco wine section also peaked my curiosity. Behind this bright well executed label lies quite the success story. Was it a stroke of genius that Cupcake Vineyards launched just as the cupcake craze began to take hold in America? It’s been called the current ‘it’ wine for good reason. In 2010 sales surpassed one million cases per year. The company behind Cupcake wine, Underdog Wine and Spirits, reports that since launching in 2008 they have experienced double digit growth for the Cupcake Vineyards brand each year. 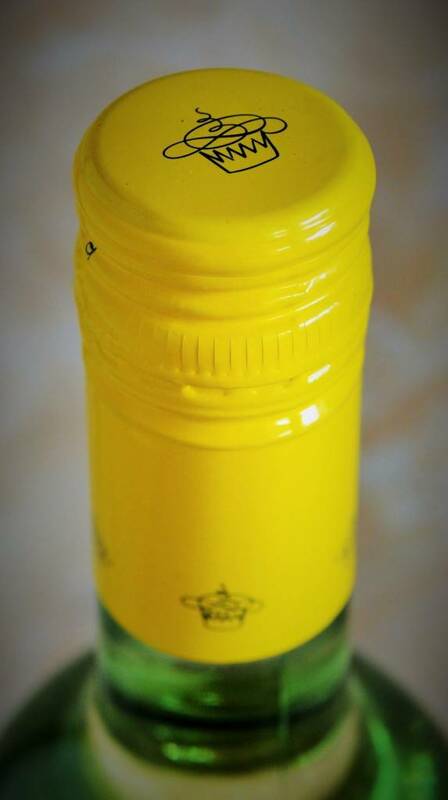 Time to open the Cupcake Sauvignon Blanc and see whether we are dealing with clever marketing or clever wine-making. Hopefully its a nice combination of both. Have you seen our Costco Wine Price Guide with our top recommendations? Nose: There’s lots of citrus and some subtle orchard fruits – mostly apple and pear. On the palate: Crisp, tart and juicy with a light to medium body. The bright acidity brings life to the notes of lime, lemon peel and green apple. This isn’t terribly complex but it’s eminently quaffable style is enjoyable. Should you buy? If the order of the day is refreshing, uncomplicated and inexpensive then the Cupcake Sauvignon Blanc is a good, widely available option. Even if the Cupcake craze eventually comes to an end – something tells me that this particular cupcake will still be making its way into millions of shopping baskets. Fortunately in this case that’s not such a bad thing. Now we’ve just got to come up with how we can play the Macaroon craze while still in it’s nascent stages. Macaroon Rose, anyone? While this didn’t have the level of complexity or our favorite characteristics we look for in Marlborough Sauvignon Blanc’s it isn’t without its redeemable qualities. Much like a cupcake this is refreshing, tasty, quick to disappear and doesn’t require the level of commitment as buying the whole cake, or say a more expensive bottle of wine. However, unlike a cupcake one glass of Cupcake Sauvignon Blanc has only 111 calories so you can enjoy this cupcake a little more freely! 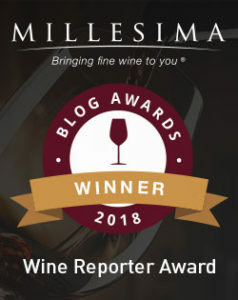 This entry was posted in Between $5 and $9.99 | Reviewed, Costco Wines - Reviewed, Still White Wines, Under $10, Under $100, Under $15, Under $20, Under $30, Under $50, Under $75 and tagged Calories in Cupcake Wine, Cupake Calories, Cupcake Sauvignon Blanc Calories, Cupcake Wine, Cupcake Wine Review, Cupcake Wine Where to Buy, Where to Buy Cupcake Wine on September 22, 2014 by The Fermented Fruit.